In this installment of "Kenny's Korner," T-Bones manager Kenny Hook talks about reading to a group of elementary students recently. 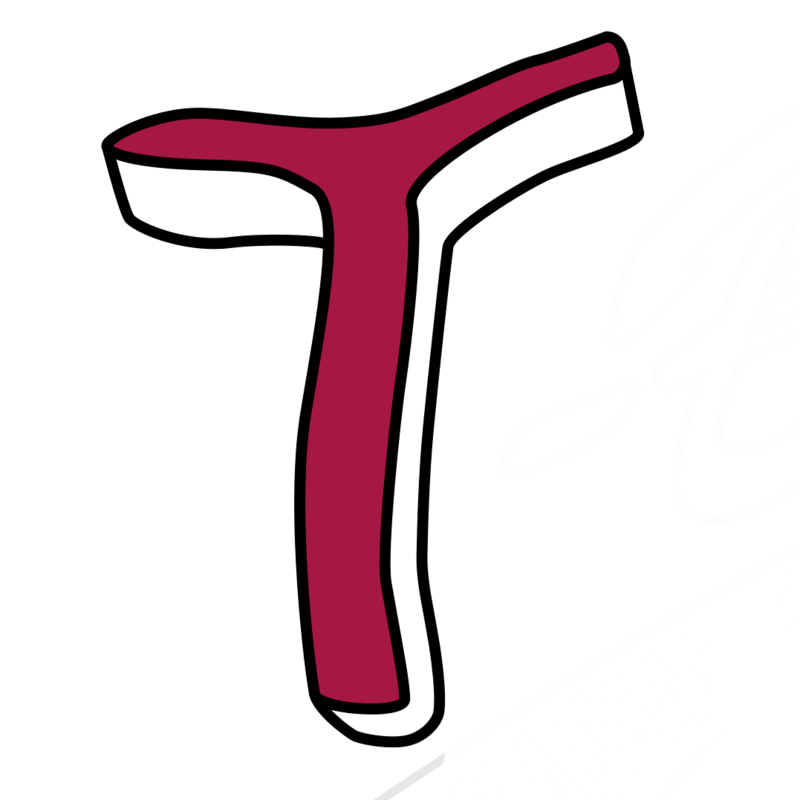 The T-Bones have updated their “Li’l Chops Kids Club,” presented by the Midwest Dairy Association, for the 2013 season. 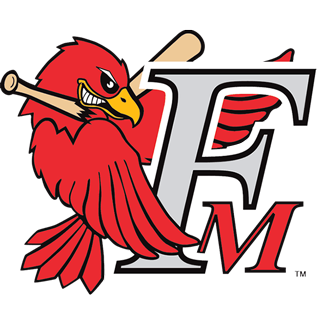 In this edition of "T-Bones Baseball Basics," Frank White tries to teach our Director of Media Relations the proper way to field a fly ball. With camp opening in two weeks, the Kansas City T-Bones have announced the signings of four players and the release of pitcher Steve Kent. Kenny's Korner: Are you ready for tryouts? Two weeks from tomorrow (Fri., May 3) will be our annual open tryout. Manager Kenny Hook wants to make sure you're prepared with this week's Kenny's Korner. The Kansas City T-Bones have announced they’ve re-signed Trevor Coleman and signed pitcher Kyle Roliard. Kansas City has great, well-publicized connections to the new Jackie Robinson movie, "42." There's one, however, that hasn't been mentioned: Joey Fitzgerald. 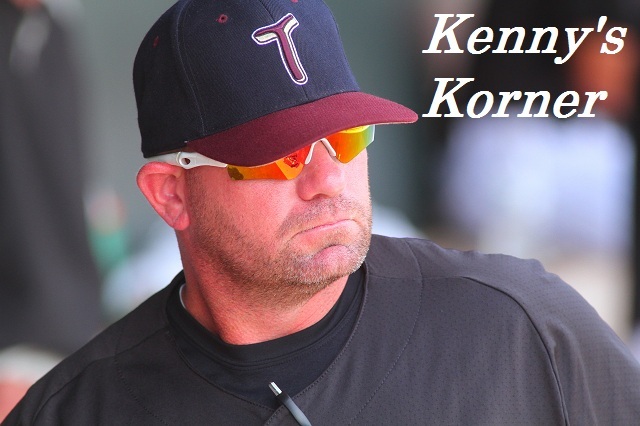 As tryouts and spring training for the 2013 season get closer, T-Bones manager Kenny Hook will be providing weekly thoughts. This week, he talks about the roster. 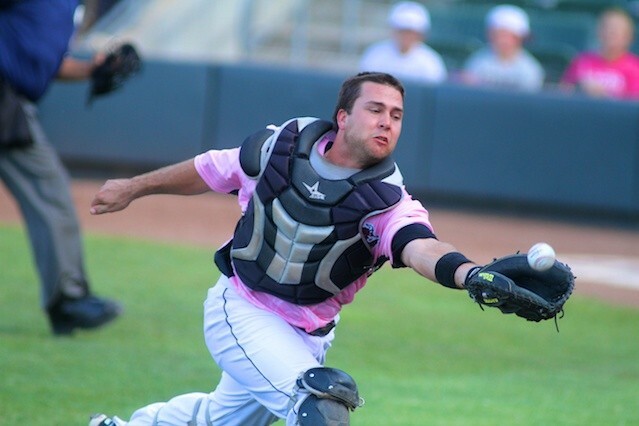 The Kansas City T-Bones have announced the signings of Aaron Meade, Craig Hertler and Aaron Tullo. 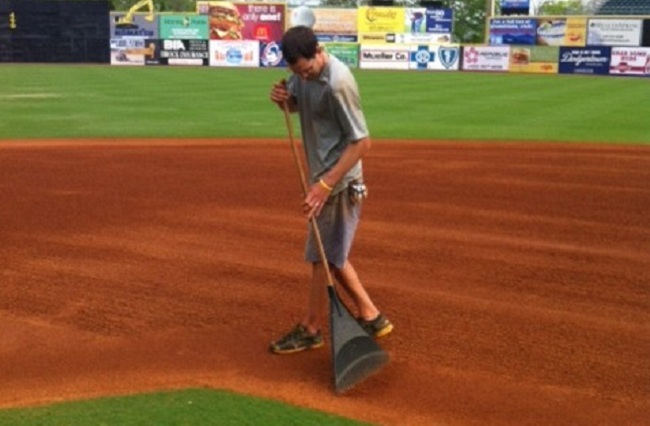 How would you like to be an important part of the T-Bones in 2013, while making a difference for the players? The club is looking for host families for the 2013 season. 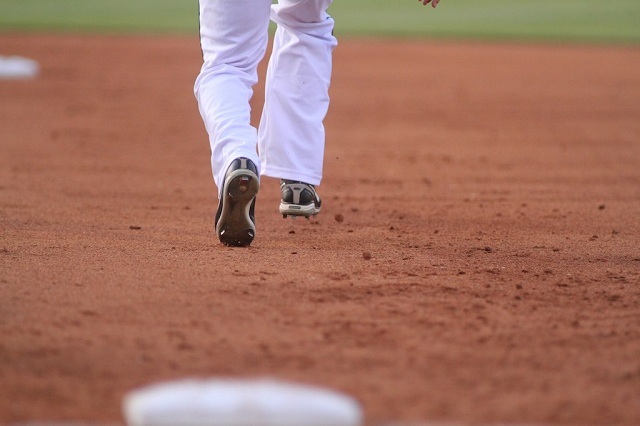 Are you ready to show you can be a pro baseball player? 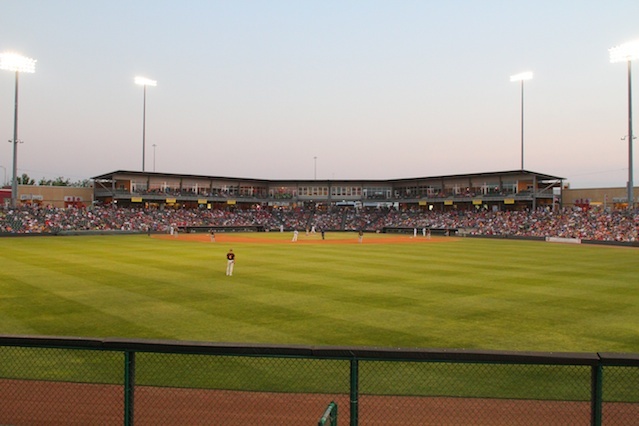 The Kansas City T-Bones will hold open tryouts for the 2013 season on Friday morning, May 3, at CommunityAmerica Ballpark.